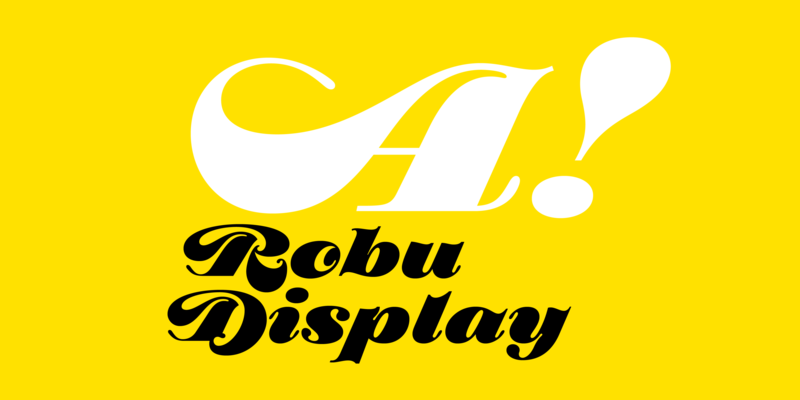 Robu Display is a homage to 'Stilla' by the late François Boltana. 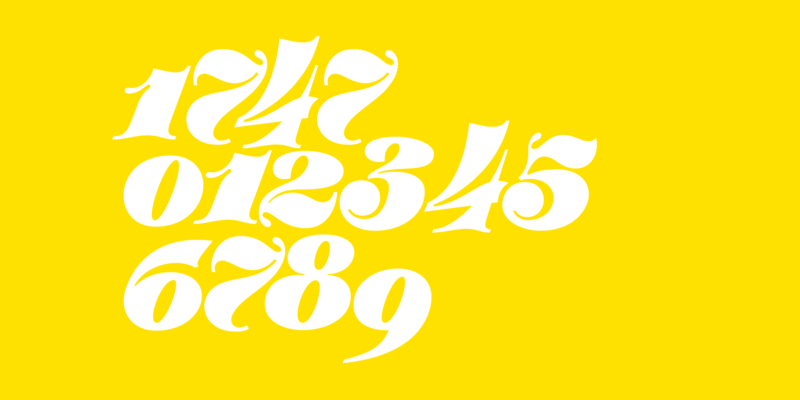 The fluid, cursive forms of Robu Display flow together creating sculptural like typography. 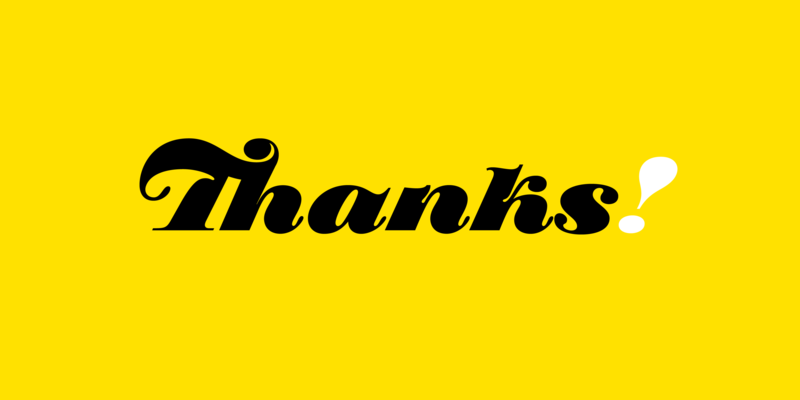 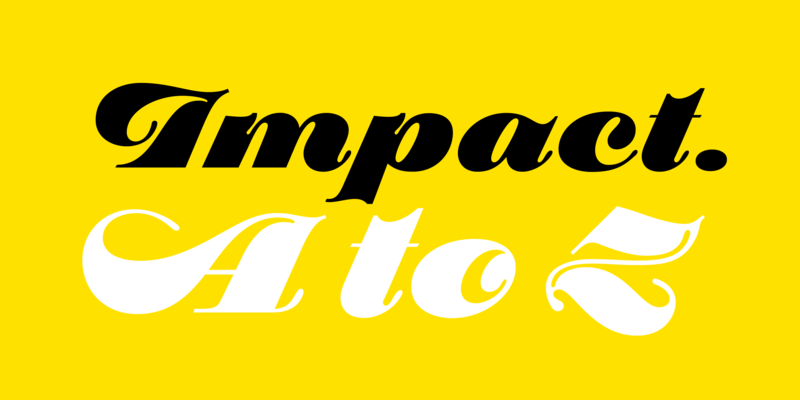 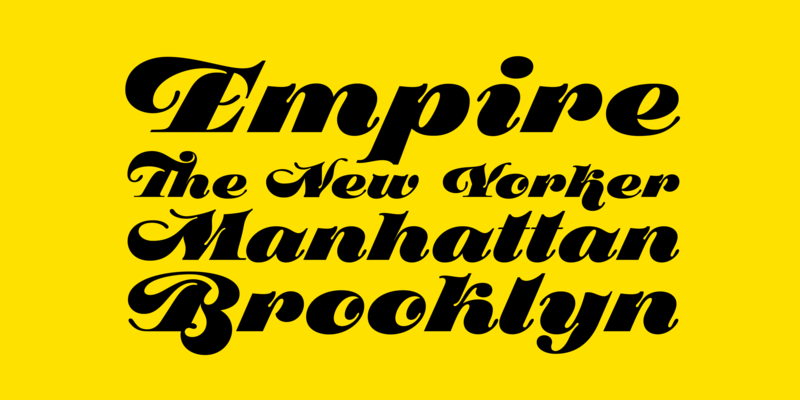 The typeface is great for large titles or logos requiring a vintage aesthetic." 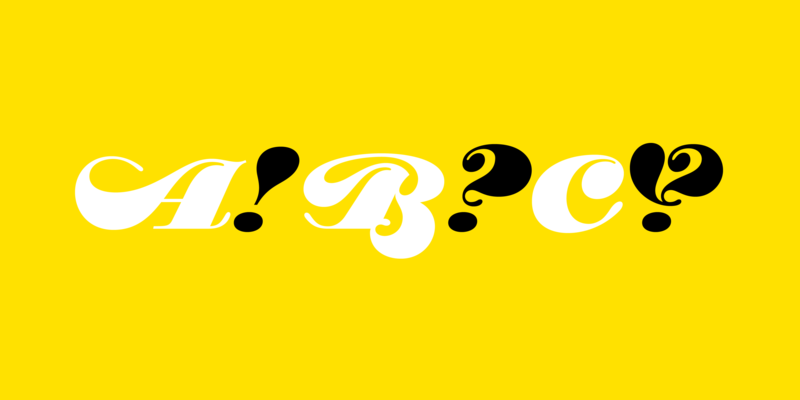 Supported languages: Afrikaans, Albanian, Asu, Basque, Bemba, Bena, Chiga, Congo Swahili, Cornish, Czech, Danish, Dutch, English, Estonian, Faroese, Filipino, Finnish, French, Galician, German, Gusii, Hungarian, Indonesian, Irish, Italian, Kabuverdianu, Kalenjin, Kinyarwanda, Latvian, Luo, Luyia, Machame, Makhuwa-Meetto, Makonde, Malagasy, Malay, Maltese, Manx, Morisyen, North Ndebele, Norwegian Bokmål, Norwegian Nynorsk, Nyankole, Oromo, Portuguese, Romanian, Romansh, Rombo, Rundi, Rwa, Samburu, Sango, Sangu, Sena, Shambala, Shona, Slovak, Slovenian, Soga, Somali, Spanish, Swahili, Swedish, Swiss German, Taita, Teso, Turkish, Vunjo, Welsh and Zulu.